The Annual Halewood Excellence Awards will be in March 2018 at the Anglican Cathedral and we're now open for nominations! What are the Halewood Excellence Awards? The Halewood Excellence Awards are our way of recognising outstanding achievements and behaviours of the Halewood Team. Awards are categorised by the Manufacturing Scorecard Pillars and the new Customer First Principles. 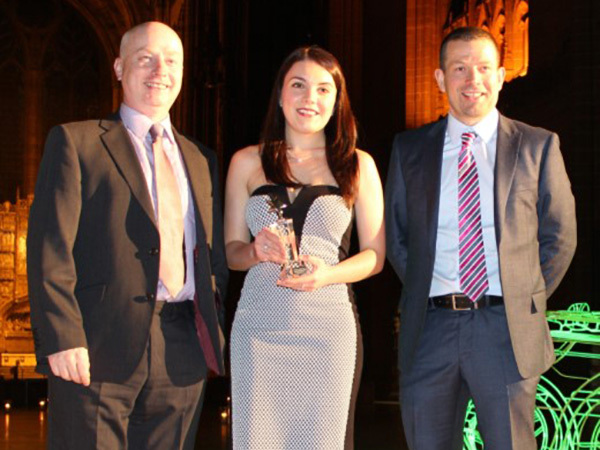 A Judging Committee combining management, employees and TU will select three finalists in each category to attend annual recognition event at the Liverpool Anglican Cathedral in March 2018. Anyone working at the Halewood plant can be nominated. This includes Salaried and Hourly employees, Agency workers and Contractors. You can nominate individuals or a Team of people for their work in JLR or in the wider community. What makes a nomination stand out?